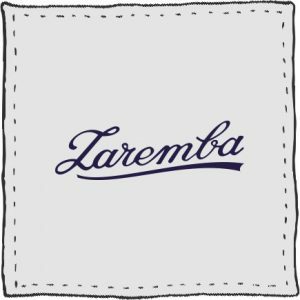 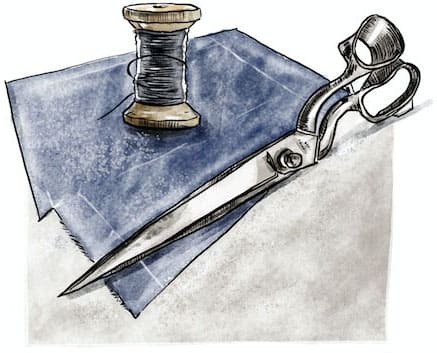 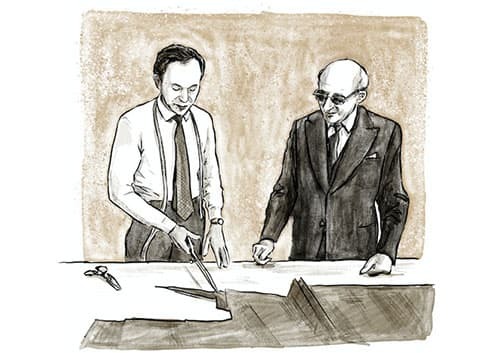 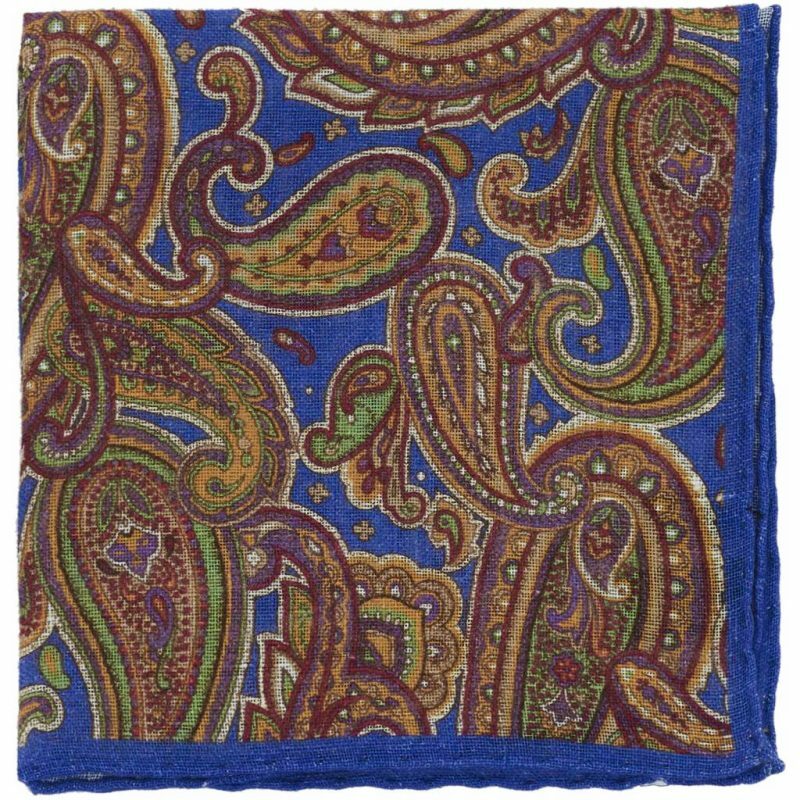 A pocket square made of highest quality linen, handcrafted especially for Zaremba in a small manufacture in Northern Italy, which is proud to have been supplying for many renowned brands. 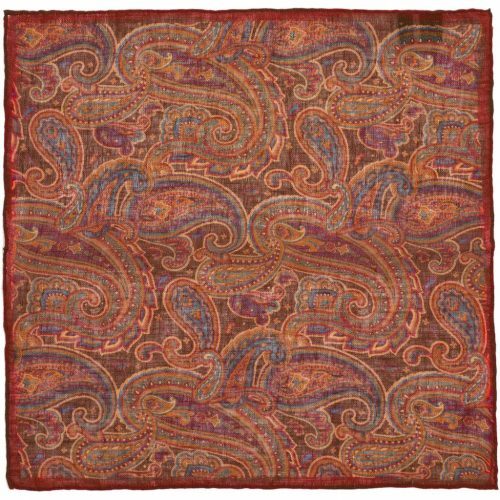 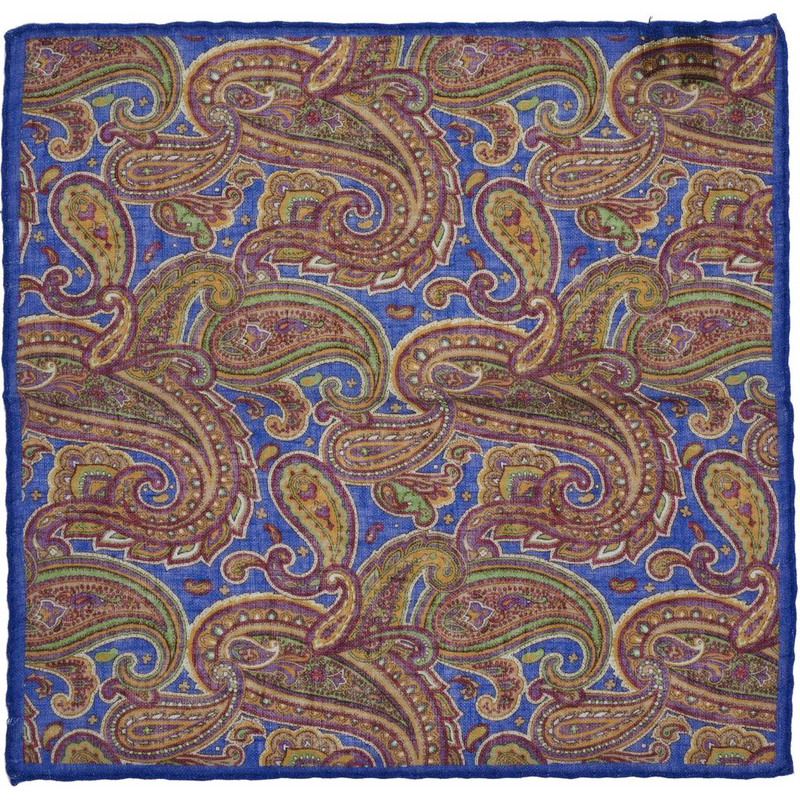 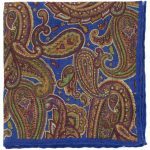 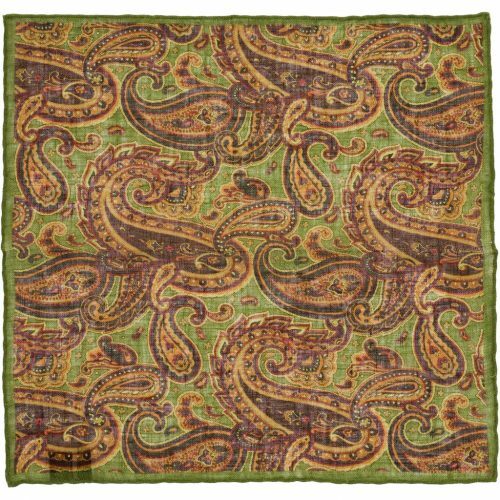 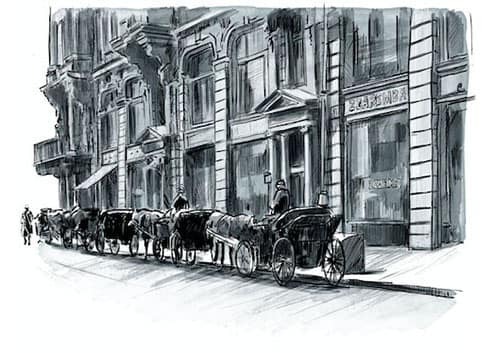 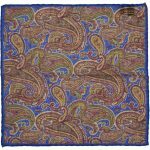 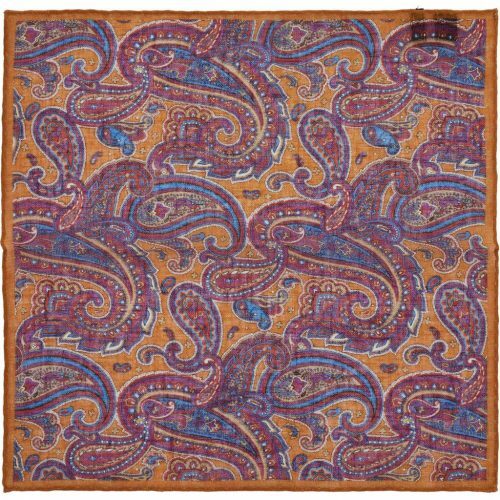 Paisley pattern is a term in English for a design using a twisted teardrop or fig-shaped motif of Persian origin, but its western name derives from the town of Paisley, in Scotland, a center for textiles where paisley designs were produced. 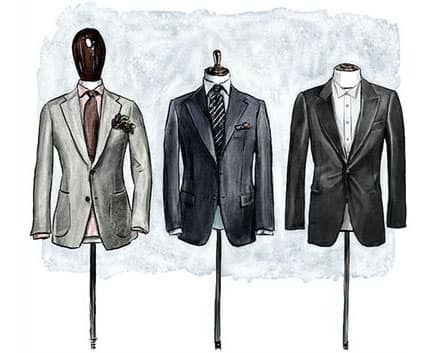 Nowadays is one of the most classic and popular patterns for printed fabrics. 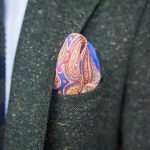 A multicolor pocket-square is a vivid accessory that will enrich every outfit, by making it less formal but with more particular twist.